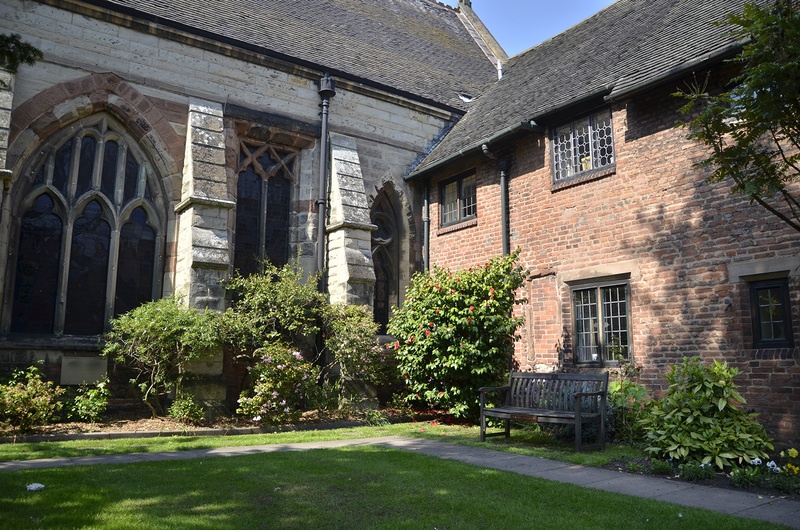 The original and ancient Hospital of St. John Baptist was built by Bishop Roger de Clinton, in 1135, as a pilgrim hostel and as a place of healing and hospitality. To this was added a range of almshouses together with the Priory Hall which was converted to a Master’s House in 1495 by Bishop William Smyth. The Almhouses catered for the needs of 13 elderly men who had fallen upon hard times, through no fault of their own. Today this principal of hospitality is continued with accommodation for both single men and married couples in two locations, ‘Without the Barrs’ and ‘Within the Close’. At St John’s without the Barrs we have 7 two bedroom properties and 6 one bedroom flats. 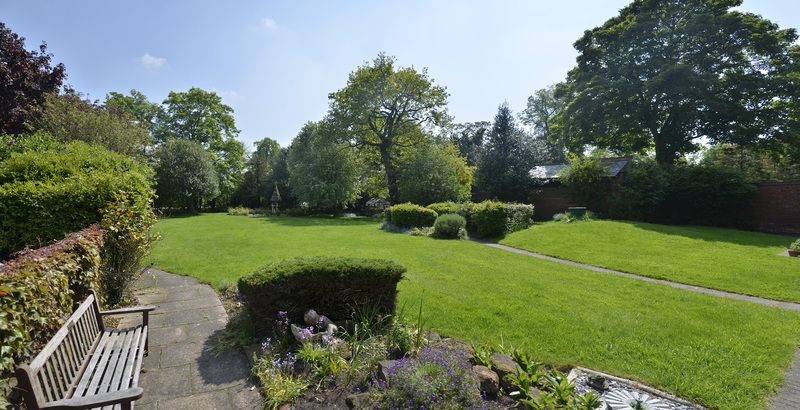 At St John’s within the Close we have 1 two bedroom flat, 7 one bedroom and 3 studio flats. All the accommodation at St. John’s has been modernised to a high standard and the apartments and common areas are regularly re-decorated. They both sit within beautiful setting. At present 18 new apartments are being constructed at St John’s without the Barrs. Completion date is Easter 2017. Each property has a communication alarm that is continuously monitored to bring peace of mind.